Don’t miss Tianna Esperanza streaming live May 19 @7pm ET anywhere in the world! 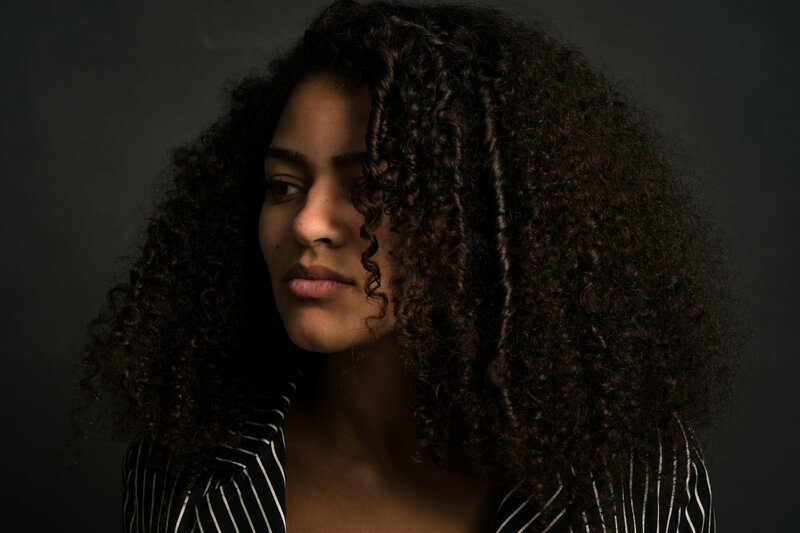 Tianna Esperanza is a singer/songwriter who embodies a depth of talent and heart well beyond her years. Her music has been described as having hints of Sade, Public Enemy, and Gil Scott-Heron. Tianna is known for her personally inspired lyrics with roaring protest undertones, making for a powerful and unforgettable experience.